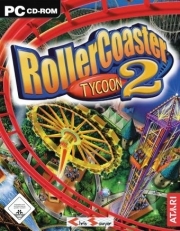 RollerCoaster Tycoon 2 is a construction and management simulation computer game that simulates theme park management. Developed by Chris Sawyer and published by Infogrames, the game was released on October 15, 2002. 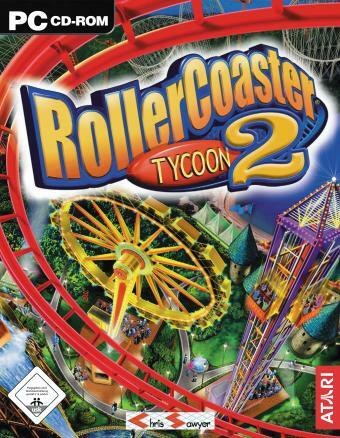 It is the sequel to RollerCoaster Tycoon and is the second game in the RollerCoaster Tycoon series. In 2004, a sequel, RollerCoaster Tycoon 3, was released.